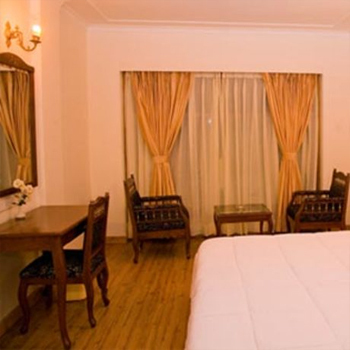 Mashobra Spa & Resort is a contemporary style property which is located in the heart of Mashobra. 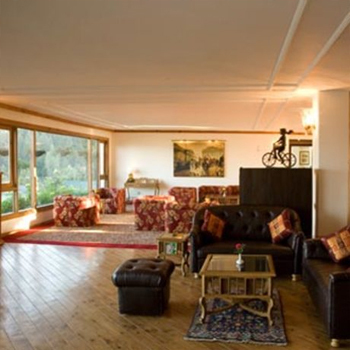 Along with the availability of modern facilities in-house the property enjoys panoramic location at the outside of the premises as well. In free time guests can rejuvenate at the SPA centre by availing various body relaxing therapies combining the quality of eastern and western skills. 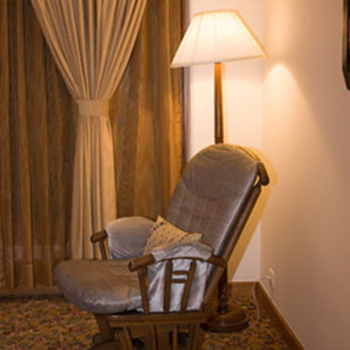 The resort is best staying option for both leisure and business travellers. Gymnasium is a perfect place to head into for fitness freaks, so as to carry on with everyday fitness regime. Accommodations are offered in spacious 51 guest rooms and 15 suites, which features wooden flooring, large windows and bright lighting facility. 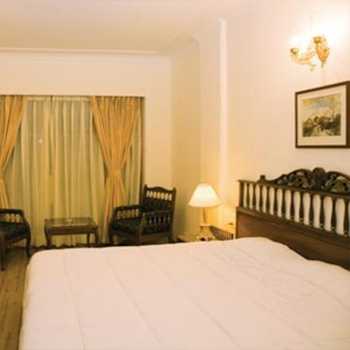 Each room is fully furnished and equipped with modern amenities like electronic safe, mini bar, tea/coffee maker etc. Internet accessibility all over the premise can be used to remain in touch with the dear ones at time missing them. 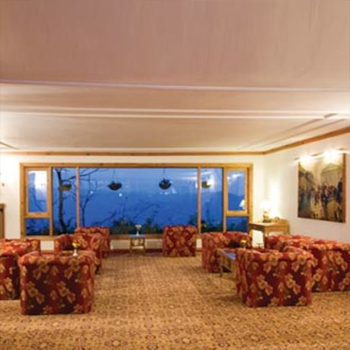 Satisfy your taste buds with the blend of warm traditional delicacies offered in the on-site dinning venue. Travel desk, foreign currency exchange and well-stocked bar are some other facilities also offered her. 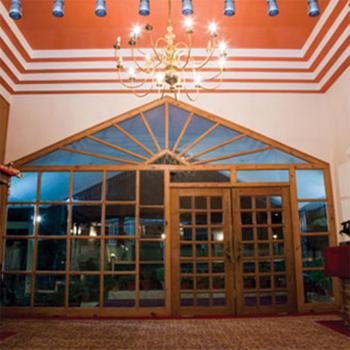 The hotel maintains 51 guest rooms and 15 suites, offering scenic view of mountains, valleys and gardens. All these are centrally heated rooms come with the en suite bathrooms having the facility of hot and cold running water and hairdryer. Modern amenities like LCD television, tea/coffee maker, electronic safe and IDD are equipped in each room for ultra luxurious stay.